To take part in the OBSESSED Journey, you'll need the app. The Journey is meant to be done in a group. Join a group that meets in a home or join one of our Onsite Groups. Connect with people who are running after the same thing; whether that’s spiritual growth, recovery and healing, or just finding people in a similar life phase and asking the same questions. Get started with the Journey, then stay for the group. 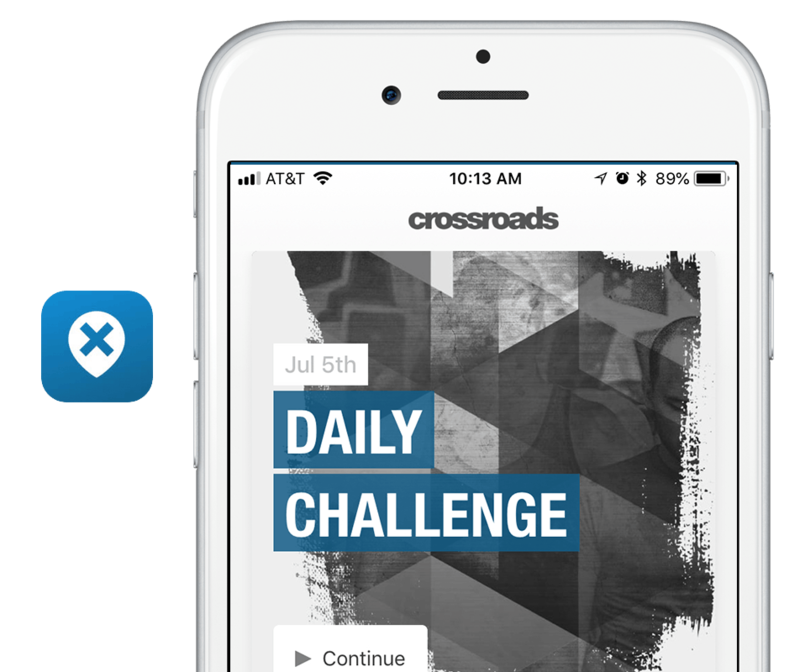 A journey is an annual five-week study for the entire Crossroads community, designed to help you go to a new place spiritually. All of these elements make the journey one of the most transformational things this community does.